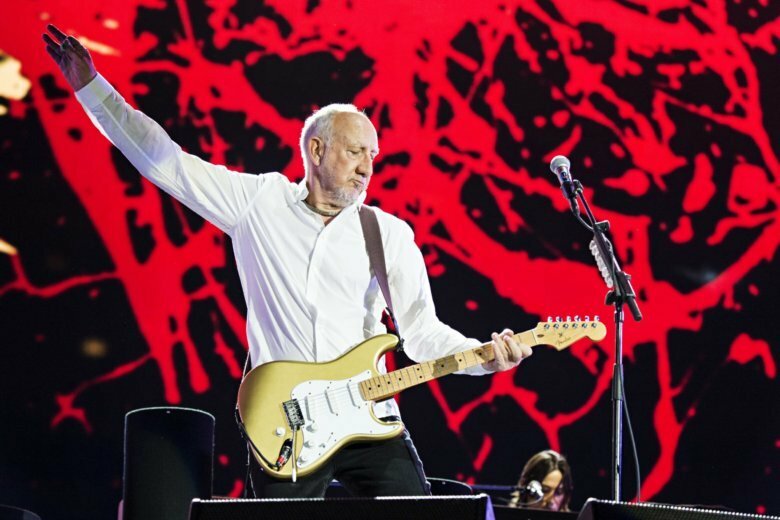 NEW YORK (AP) — The Who’s Pete Townshend, the man who helped invent the rock opera, has now written a rock novel. Townshend, 73, has long been known for such ambitious musical projects as “Tommy” and “Quadrophenia.” He also has longstanding connections to the literary world. He has worked as an editor at the publishing house Faber & Faber, which in 1985 published his story collection “Horse’s Neck.” In the 1990s, he adapted poet Ted Hughes’ children’s book “Iron Man” for a rock musical. Townshend, who also published the memoir “Who I Am,” isn’t the first rock star to write fiction. Others include Ray Davies, Morrissey and Nick Cave.